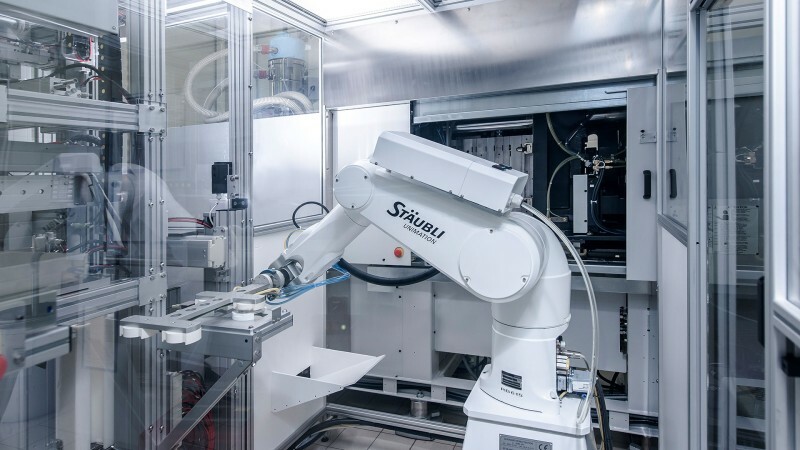 In September 2017, VDMA increased its growth forecast for the current year for German robotics and automation from seven to eleven percent. The industry is also booming internationally. 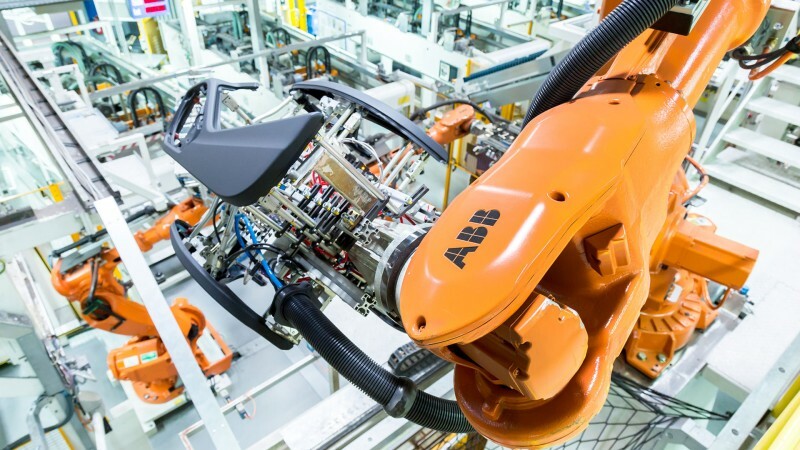 With this positive outlook and numerous innovations ready to be shown, the world's leading companies are going to meet at automatica in Munich from June 19 to 22, 2018. 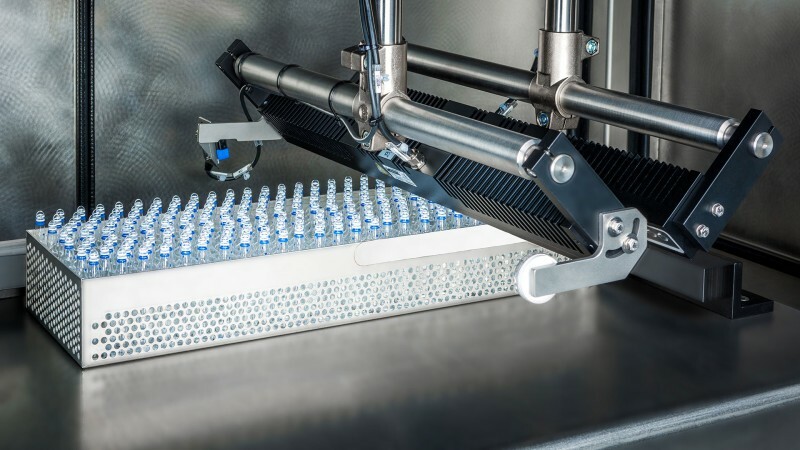 Visitors from industries such as food and beverage, plastics as well as packaging will find numerous innovative automation solutions and have the opportunity to exchange ideas with experts. 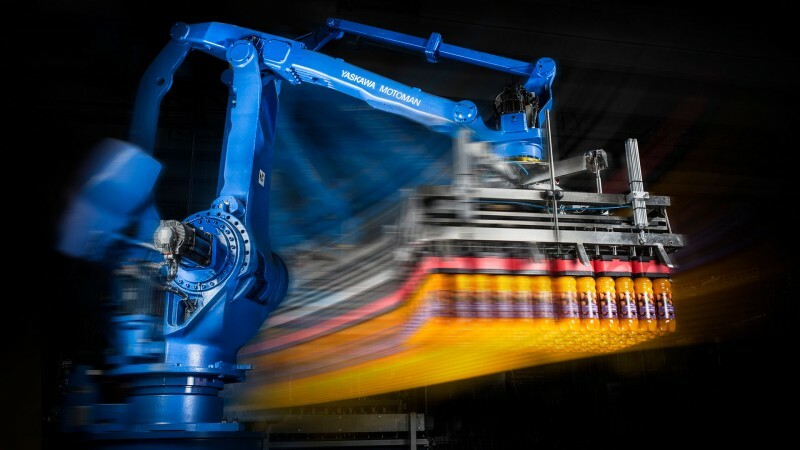 The great economic importance of automation technology can also be felt on the global level: According to the International Federation of Robotics (IFR), more than 1.7 million new industrial robots will be installed in the factories all over the world by the year 2020, which will increase global inventory to more than three million units. 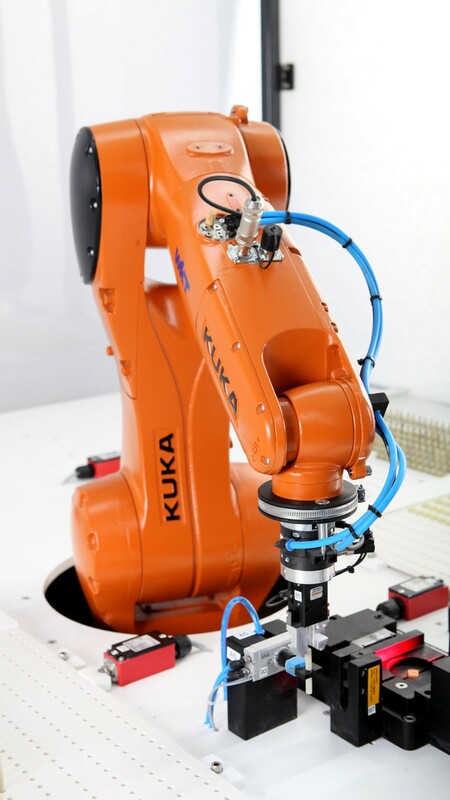 The above-average growth in the automation industry in the past few years is due to the rapidly growing number of variants in many production fields, a zero-error strategy required more and more frequently during processes as well as increasing cost pressure, among other things. These requirements can only be fulfilled with higher degrees of automation, increasingly powerful systems and more flexible processes. 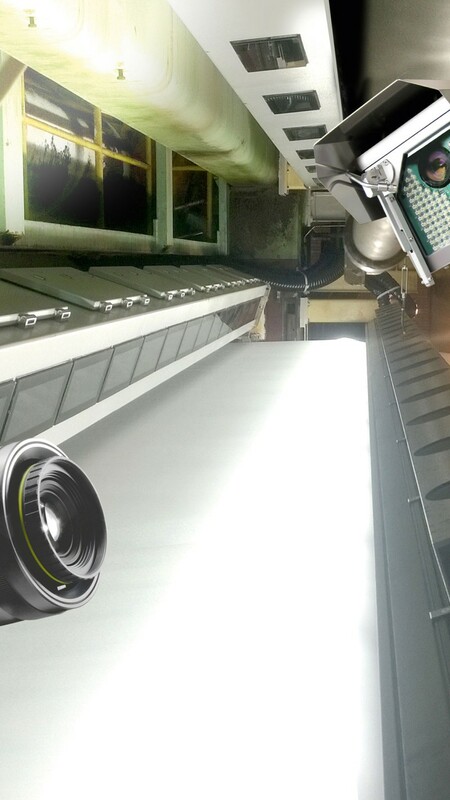 The automotive industry and its suppliers have been the most important users of automation and robotic systems for many years. 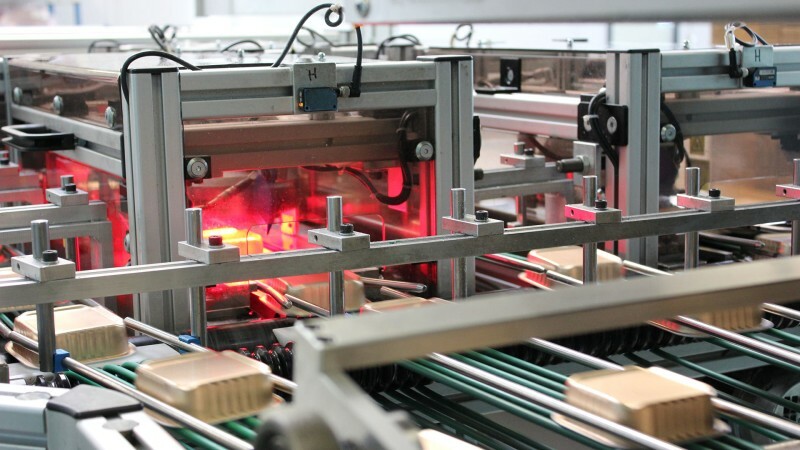 The use of automated processes in this industry segment is the most advanced, but many other sectors are also working increasingly with highly automated solutions for more efficiency and cost effectiveness. 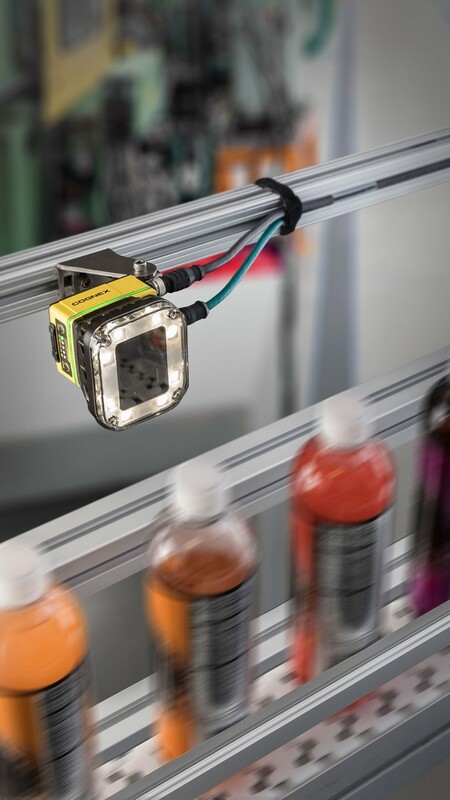 As a result, companies from the fields of plastics, foodstuffs and packaging are increasingly employing innovative automation to improve their competitive position. Compared to the pioneering automobile industry, however, these three industry sectors have some catching up to do. 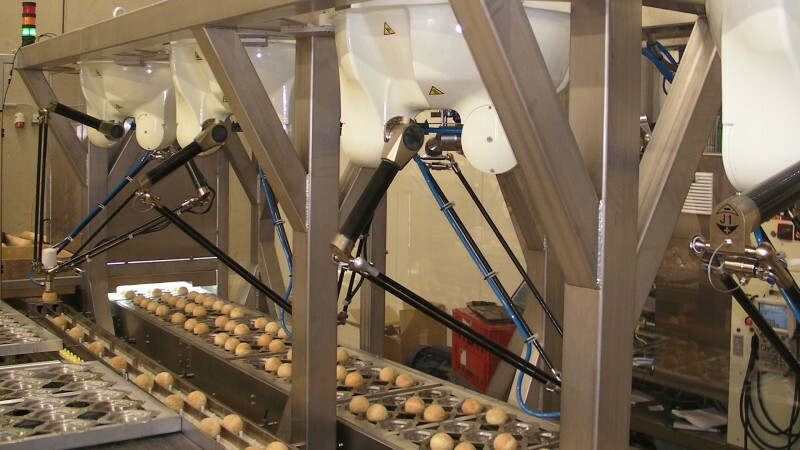 The following examples from the fields of food and beverage, plastics as well as packaging show, on behalf of the entire application spectrum of automation, how intelligent system solutions implement the requirements of modern production plants.